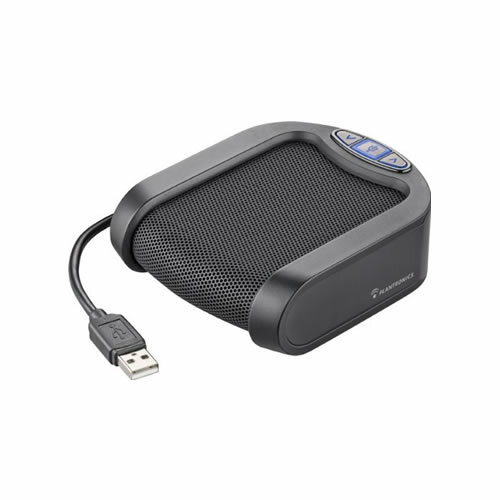 Wherever the need arises to conduct hands-free PC-based calls and web conferencing, the compact and portable Calisto 420 USB speakerphone caters to spontaneous collaboration. Advanced wideband audio and a powerful 360-degree omni-directional microphone transform any workspace into a conference room increasing productivity for everyone on the call. 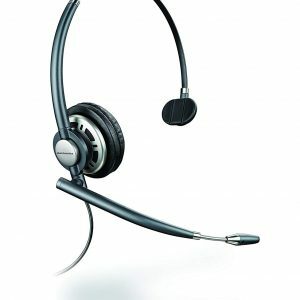 A convenient headphone jack accommodates private calls. 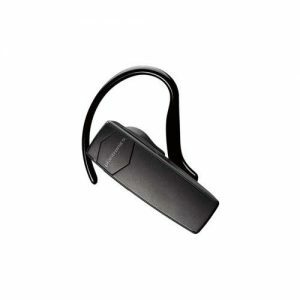 The Calisto P420 lets professionals enjoy crystal-clear PC audio with wideband audio support up to 6800Hz. The omni-directional microphone provides for improved clarity with 360-degree mic and speaker coverage that’s ideal for small-to-medium-sized rooms. A headphone jack is provided for instances when more privacy is needed. 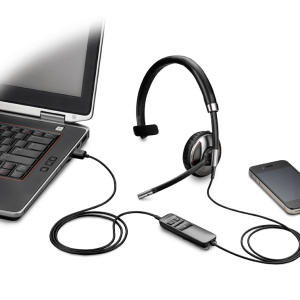 The Calisto P420 is powered via your computer or laptop’s USB port–there’s no need for a separate AC adapter. 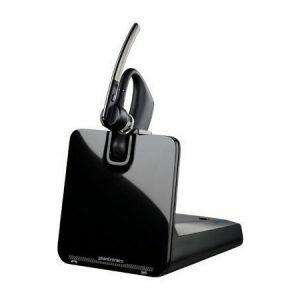 The simple plug-and-play USB operation makes the P420 ideal for those desiring an alternative hands-free solution for use with conference calls, one-to-one calls, group collaboration, and Web conferencing. A compact and portable design is perfect for in-office or on-the-road conferencing. A zippered nylon carrying case is included for easy transport.